Learn about the coffee beans you love. How does coffee become the delicious, roasted beans that I love? What makes some coffee organic? Why would a company offer organic coffee that is not fair trade? What exactly is shade grown coffee and why is this so important? What’s the difference between fair trade and regular coffee? 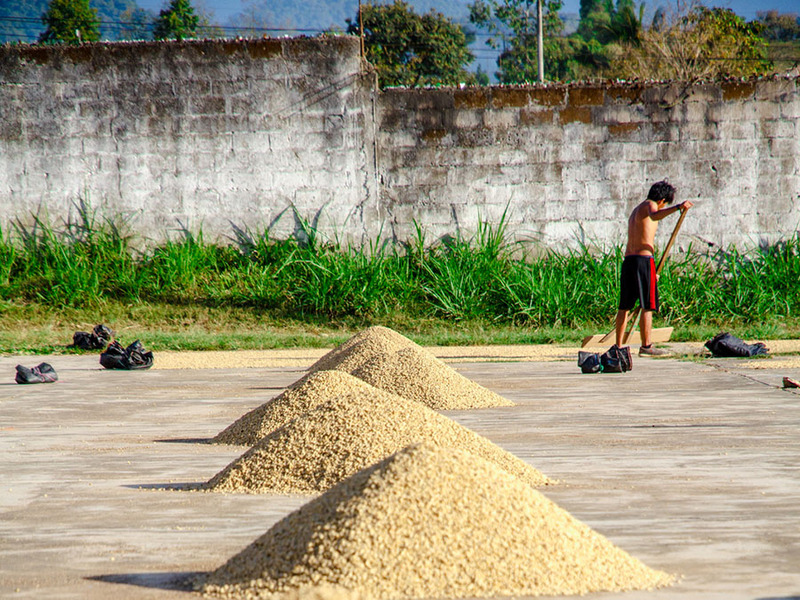 Every day we are asked many thoughtful and probing questions concerning all of the terminology that surrounds, and at times, seems to overwhelm the coffee industry. 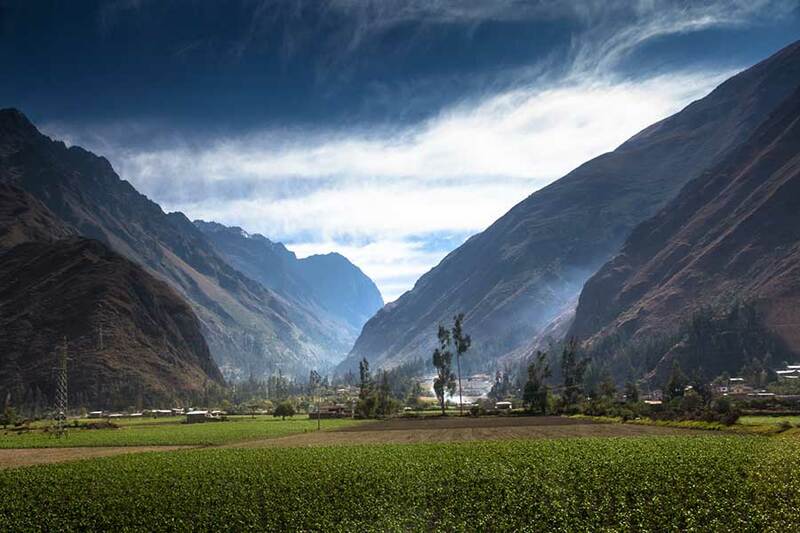 Since Cafe Campesino has been deeply involved in the importing, roasting, and brewing of outstanding fair trade and organic coffee since 1998, we offer these answers and our perspective on fair trade, organic growing and certification, and the coffee process. Fair trade is not just an option for us. All of our coffees are produced through direct fair trade relationships. Learn more about our trade practices. Organic products are good for you, but more importantly, organic production keeps the creeks and rivers clean in farming communities, and keeps harmful chemicals out of the coffee farmer’s home. Coffee thrives under the canopy of the forest and when this canopy is left in place, shade trees provide many benefits to the farmer, flora, and fauna, including a diverse habitat for migrating birds, decomposing leaves that fertilize the topsoil, and roots that hold topsoil in place and prevent landslides. 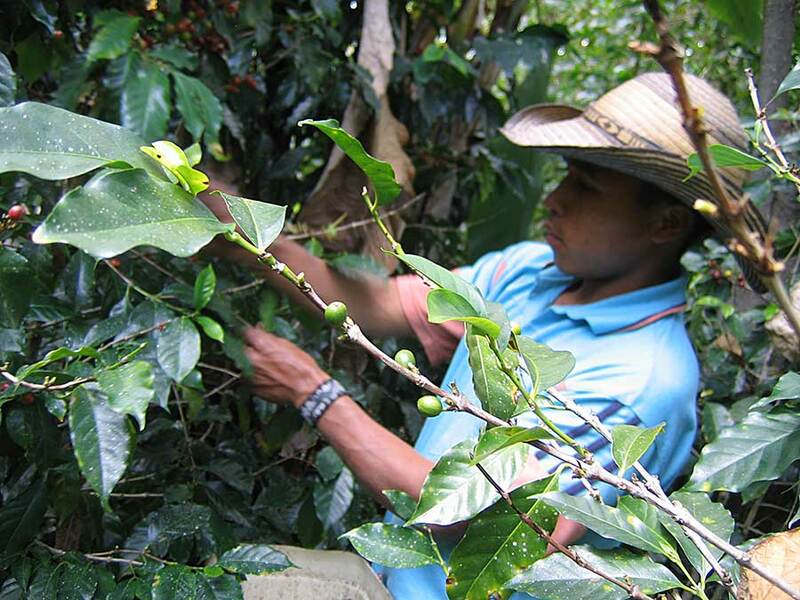 A great cup of coffee depends on the correct growing conditions and the skill of the farmer. 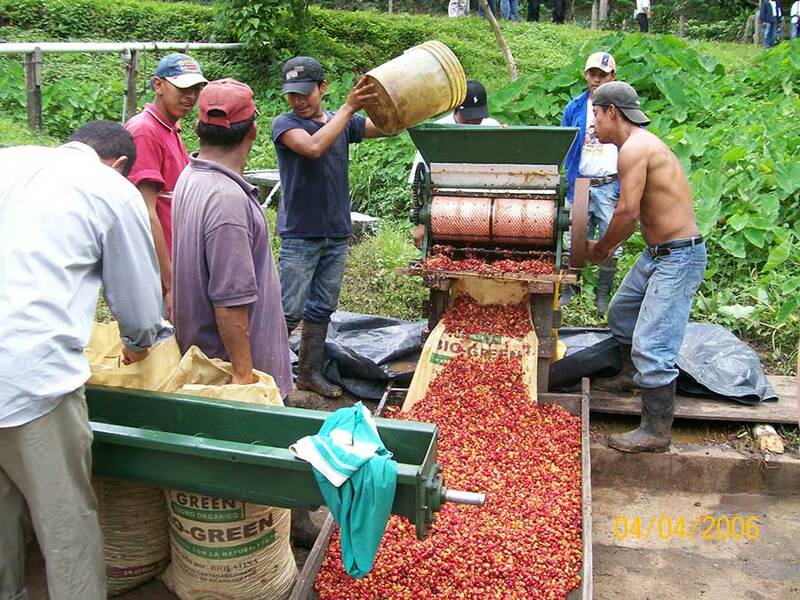 Coffee is considered to be the most labor intensive mass produced crop. What does a farmer need to do to produce these wonderful beans?